This translation is a first draft, and has not been independently proofread. However, to the best of my knowledge this text has never been translated into English. Therefore I am making it available in this form with the caveat that there are likely to be mistakes in it. PLEASE APPROACH IT WITH CAUTION! “But what do these young Samsons intend to take the place of the corrupt order they wish to tear down? Here they look to the Situationists, a movement to which they belong. They cite the manifesto of May 17, 1960 … This is evidently some form of international group, which held a Congress (naturally an international one) in 1959. So, what is it? “Artists,” the manifesto says, “have been completely separated from society, just as they are separated from each other by competition.” Well said! And here, our Situationists have discovered the origin of the greatest ills. In it’s place, Guy Debord and his friends imagine the creation of a “situationist culture,” which would require a “general participation” of everyone. In place of preserved objects, art would be “in community with the directly lived moment” – a universal and anonymous creation. This would imply, we suspect, “a revolution of behaviour” … There are actually many signs of growing dissatisfaction, a “crisis of culture”. (Arguments, No. 19, October 1960). “However, some intellectuals who are unable to integrate their vague and distorted vision – contradicted by experience – into culture, prefer to reject the culture itself rather than review their concepts or review themselves … The Situationists, who claim (in the name of working towards the society of the future) to break with the elements of culture, go so far as to reject them in order to substitute brutally “vitalist” values. Values which are sub-cultural, not even Marxist, but worse, troglodyte. “I say worse, because here we go beyond the basest Marxism to approach outright fascism – the reaction (repeated under various pretexts) that we have known ever since Caliph Omar and the total destruction of the Library of Alexandria, right up to cultural destuction of Goering. Intending to increase its power in society, the Situationist International, like other “neo” proletarian or nationalist groups can try at times to stifle (from the outside) the natural growth of the culture, but in the end the research of those who respect knowledge will reject and punish these ignorant reactionaries, as it has rejected and punished others in the past. Poésie Nouvelle, Special Issue on the SI (N° 13, October 1960). Found in Paris, 13, rue de Mulhouse. “Megalomaniac egotism, in the relationships between artists. leads to a thirst to overtake all others while taking care not to push yourself too hard. 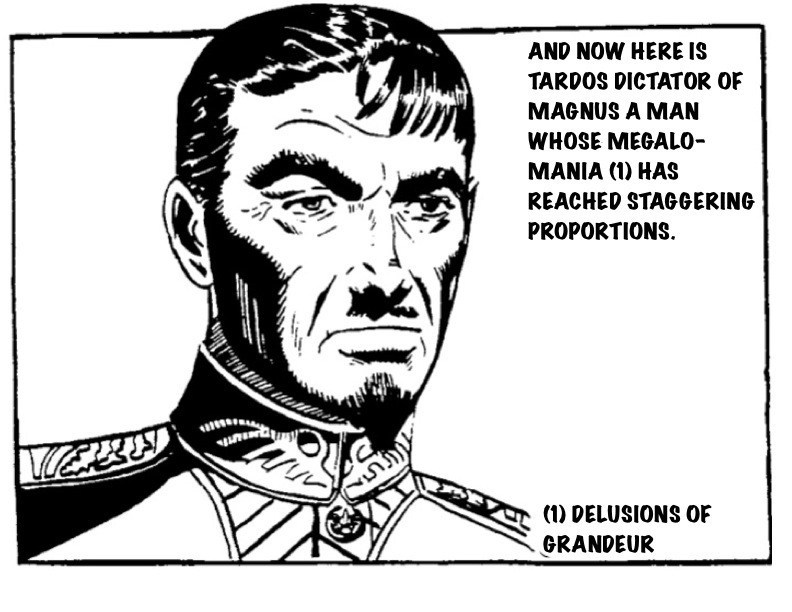 of megalomania …” (Grammes, No. 5). “Well, No! I refuse to assume that there is deep thinking behind hollow words and the use of expressions without knowledge of their exact meaning … It is really necessary [to stand up when someone] kills the French language as blithely and with such assurance. Jean-Guy Pilon (Liberté 60, n° 9-10, été 1960). Clément Lockquell (Le Devoir de Montréal, 16-7-60). Jacques Godbout (Liberté 60, n° 9-10). From Internationale Situationniste no. 5, December 1960 (pp. 15-18). Translated by Ian Thompson (July 2013). Text in original French here. Full pdf of Internationale Situationniste no. 5 (in original French) can be downloaded from UbuWeb. This entry was posted in Canada, France, Germany, IS 5, press clippings, translation, Uncategorized and tagged Internationale Situationniste, IS 5, situationist. Bookmark the permalink.